Award winning Cheshire Wedding Photographers Steve and Sandra covering wedding venues across the North West. 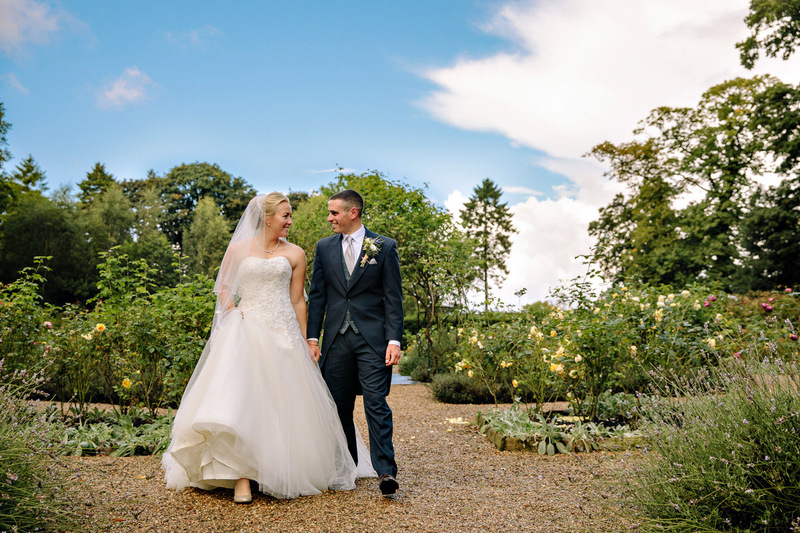 A husband and wife team who absolutely love what we do and are extremely passionate about your wedding photography. We love to keep everything relaxed on your wedding day. Capturing all of the real moments and emotion your special day delivers. To capture your story for you in the most natural way. A way that will make you laugh, make you cry. 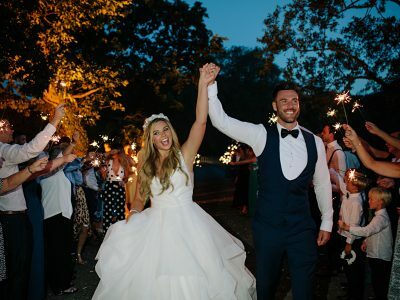 Most of all to make you want to relive your special day over and over. 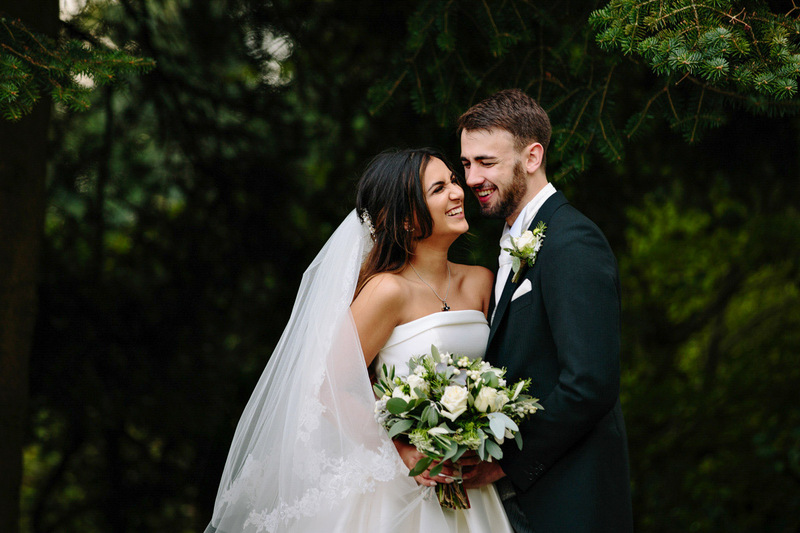 Known for our stunning wedding photography and with the ability to capture those genuine moments in the most natural way. We both love to have fun and keep things really relaxed when photographing weddings. As a result, this is how we ensure we capture the very best images from your wedding day. Every wedding we photograph you will have both Steve & Sandra their with you to capture your special day. Giving you two photographers with a unique eye on your special day. We love weddings and since we understand that you want your wedding day and photographs to be perfect. After all your wedding day is one of the most important chapters in your love story so far. Steve & Sandra will work with you to create the most beautiful and natural wedding images that tell the story of your special day. Ensuring we capture those priceless memories of yourselves, your family and your friends. 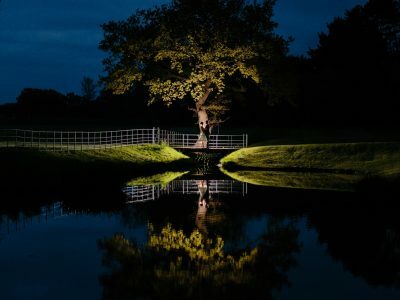 Whether you are looking for stunning creative images, dramatic night time images, natural relaxed images or a combination of everything. Most of all we are confident we can deliver the pictures that are important to you. Please take a look at “Our Style” page to see how we work. Quite simply, our philosophy is; if everybody is having a great time then we are able to deliver the best photographs. Ultimately, we try to ensure that everybody is completely relaxed and happy and not worried about the camera. 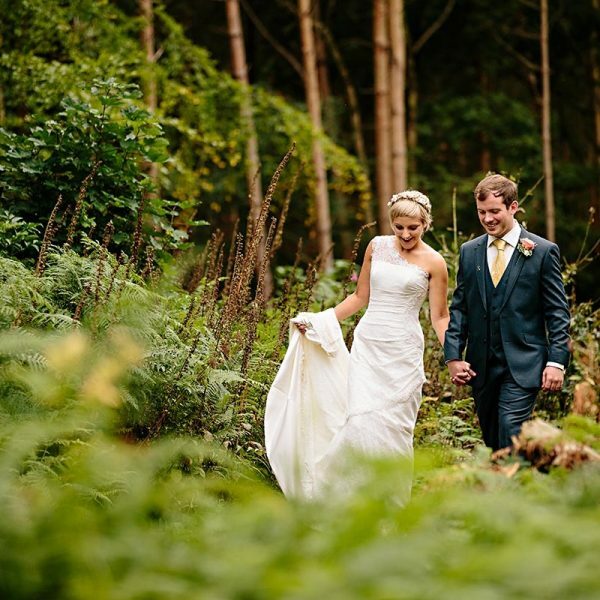 At every wedding you will have the two of us (Steve & Sandra) photographing your special day. Enabling us to capture those fabulous relaxed candid moments, which help tell the story of your unique wedding day, things you never even knew happened. 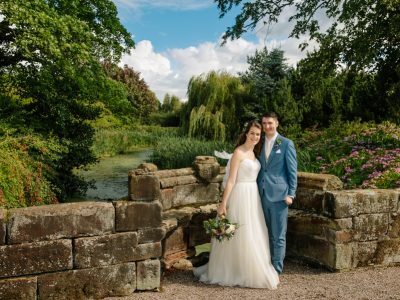 Don’t just take our word for it, please have a look at some of our wonderful testimonials from our previous Brides & Grooms, have a look around our wedding gallery and visit our blog to see some of our featured images from recent weddings. Although we are wedding photographers based in Cheshire, we cover weddings throughout the whole of the North West. We would both love to be a part of your special day and to be able to capture the memories that will mean the most to you for many years to come. 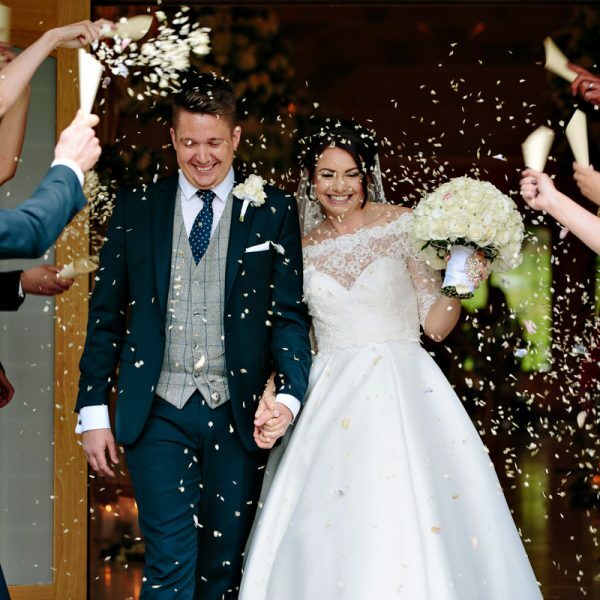 As we often get booked 1 – 2 years in advance please do get in touch to let us know about your wedding. What our Brides & Grooms are saying . . .
"Thank you Steve and Sandra for your hard work and creativity. Choosing you to be our wedding photographers was the best decision we made for our wedding day. You captured the day so beautifully and professionally. You made us feel at ease from the off with our engagement shoot and throughout our wedding day. All of our wedding guests commented on how unobtrusive and professional you were. Our final wedding album is amazing and is exactly what we wanted, It is by far the best wedding album that we, or any of our friends, have ever seen. You both have a natural ability for this type of work and we wish you lots of success for the future. Thank you again for your hard work"
"We would like to thank you Steve and Sandra for the beautiful wedding album and prints. Your level of service and professionalism is second to none and helped make our wedding day perfect. We can't recommend you enough. We are so glad we chose you. We guarantee you won't be disappointed choosing Steve and Sandra for your wedding photographers, in fact we would say they are a must.